The Fresno pepper looks and tastes almost like a jalapeno, but they can be much hotter. 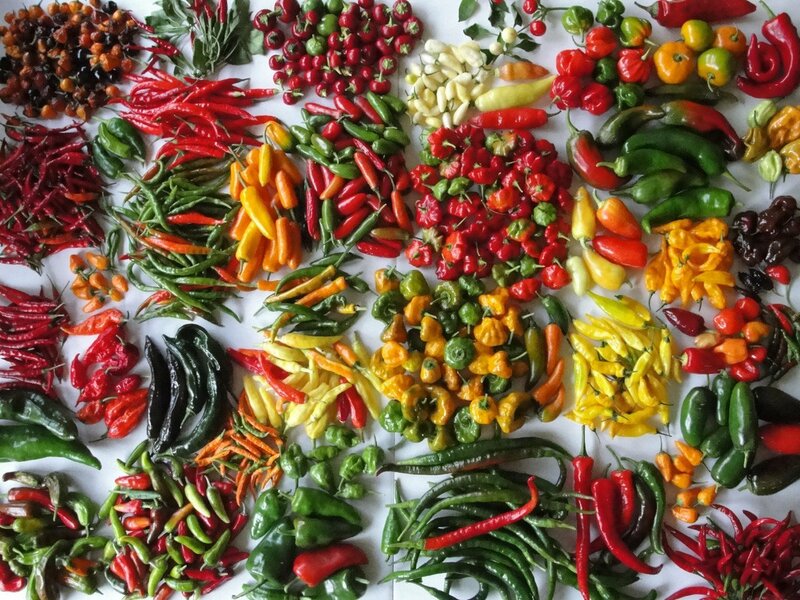 Fresno peppers change from green to red as they grow, and increase in hotness, but they are often harvested and sold as green. 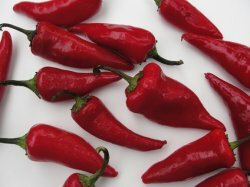 The green peppers are mild to medium hot, while the mature red version is much hotter, surpassing the jalapeno. They grow to about 2-3 inches in length and have a diameter of about one inch. Fresno chiles are commonly grown in the U.S. and are popular for making ceviche and salsa. The green peppers can be used in many types of dishes to add great flavor, but the hotter red version may be better for dips or salsas. Fresno peppers do not dry well, so they are not ground down to powder, like many other types of chiles.